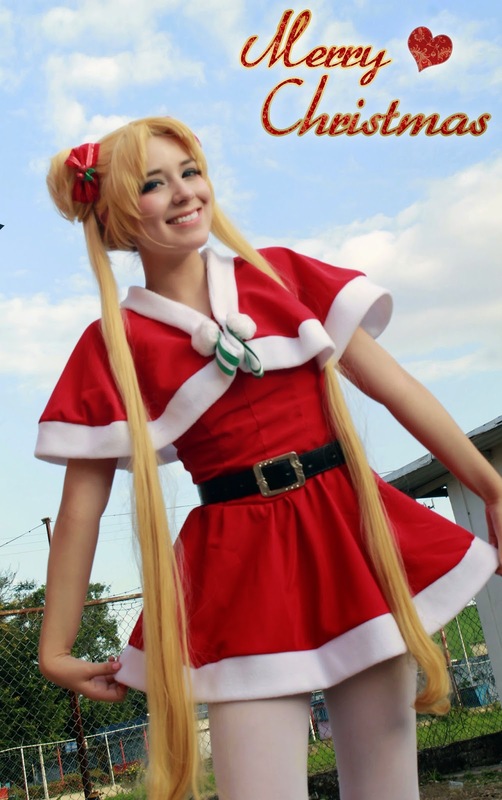 Christmas Usagi cosplayed by Mappy, photo by Siary Acosta. I adore this festive red take on the Sailor Moon fuku. Eternal Sailor Moon cosplayed by Mel/WindoftheStars. The Eternal costume is probably my favorite of Sailor Moon's outfits. I especially like the three layer skirt. 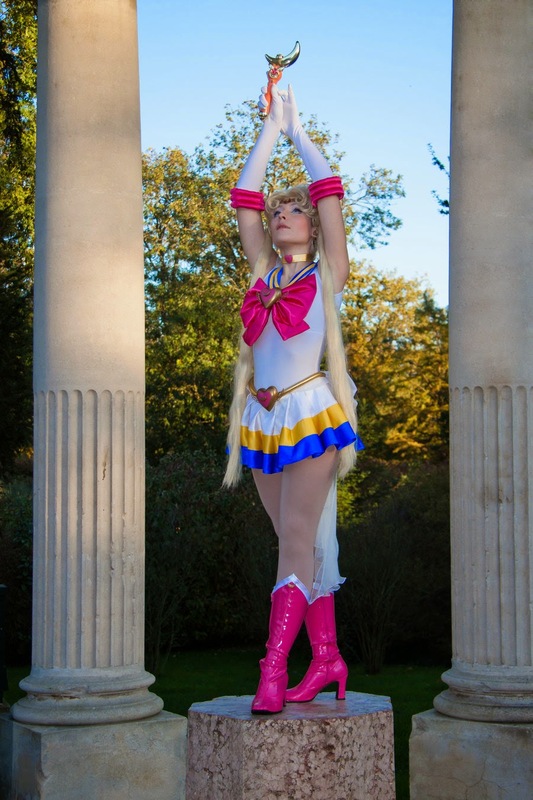 Classic Sailor Moon cosplayed by Serene, photo by Nicholas Vax. The background of this photo seems especially perfect and magical for Usagi. 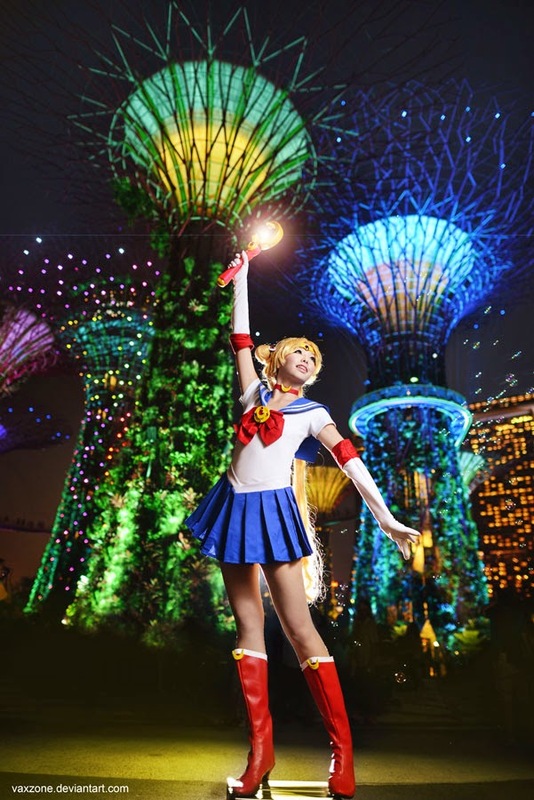 Super Sailor Moon cosplayed by Mappy, complete with Luna. I like this costume, but my favorite part might be the cat. I mean, if we're being honest. 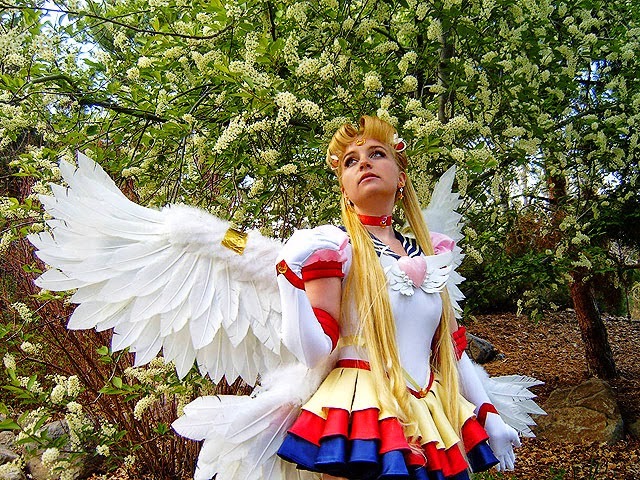 Another Eternal Sailor Moon cosplayed by Salviani Laura. Gorgeous Princess Serenity cosplayed by Tori-yuu, photo by Kira Winter. The costume and this lighting = enchanting. Holy Really Nice Cosplayer and the Costumes all look really pretty and I Togel Online really like this post, I Bandar Togel think the cosplayer's name above is Tori Yuu san, thank you for the article it is very useful for us and for Agen Togel Terpercaya .